Main Range Circuit; starting at Charlotte Pass or Thredbo. Australia's highest mountain (2,228 m) and the largest area of glaciated landscape on the mainland. 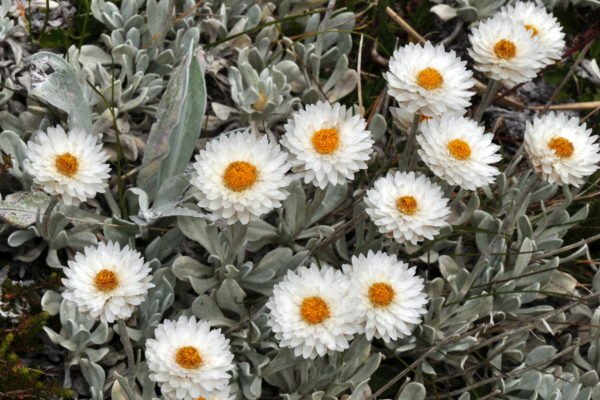 Summer alpine flowers. 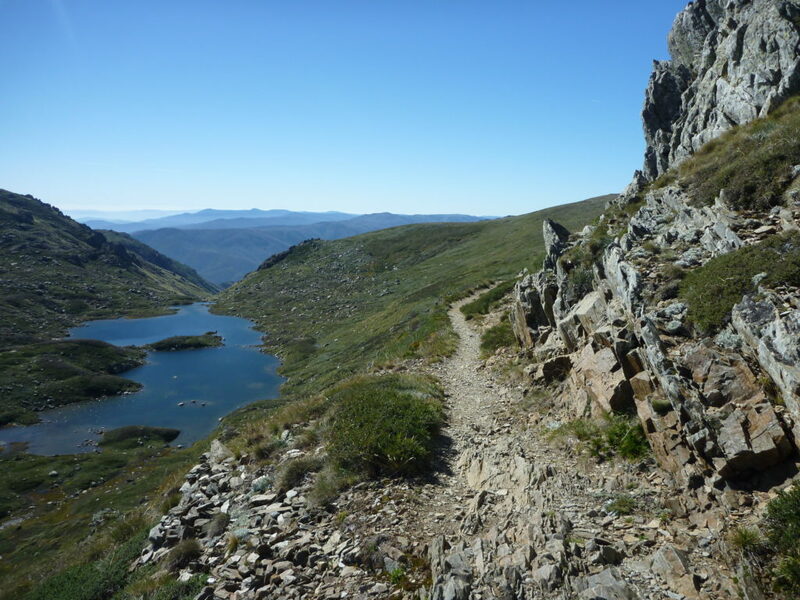 Using the comfortably appointed Kahane Lodge in Perisher as a base, we will explore a series of walks. There will be more than one leader to take people out into this stunning national park so expect a lot of variety on what's offering! There is still places available but the lodge is filling up fast so if you are interested, book in asap. The walks are a combination of on-tracks and off- and will require in places some rock hopping and rock scrambling and the grades will vary from grade 3 to 4. 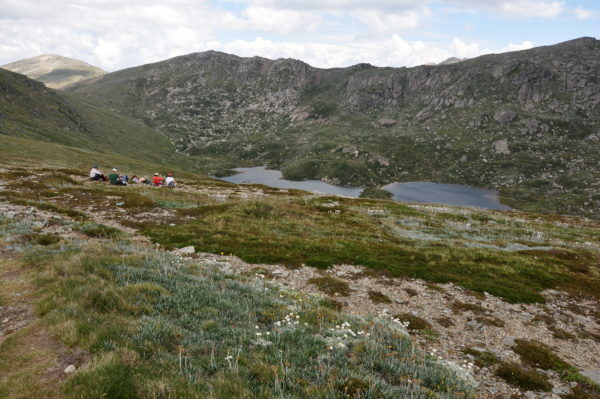 4 days of exploring the Main Range and surrounding area of the Snowy Mountains. Great alpine walking, beautiful and unique lakes, grand views all round.